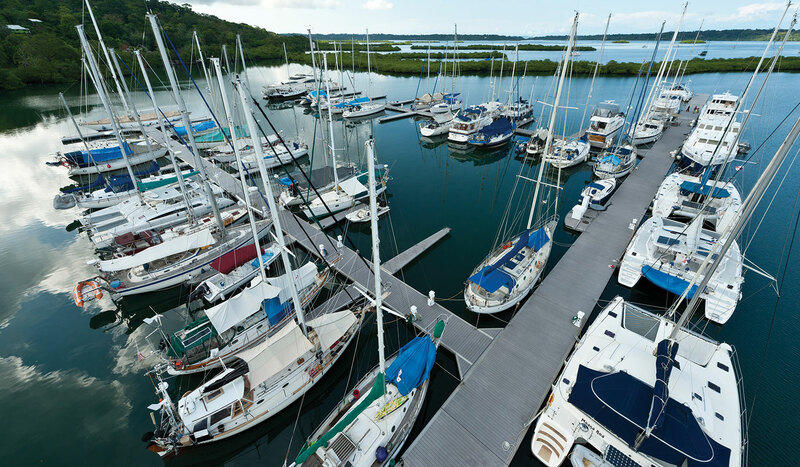 Just 113 nautical miles from the Panama Canal, Red Frog Marina is situated in a protected bay outside the hurricane zone with deep water access all the way to the marina. Flexible anchoring was the only method to anchor the marina due to very soft seabed conditions and 10 m (33 ft) water depth. 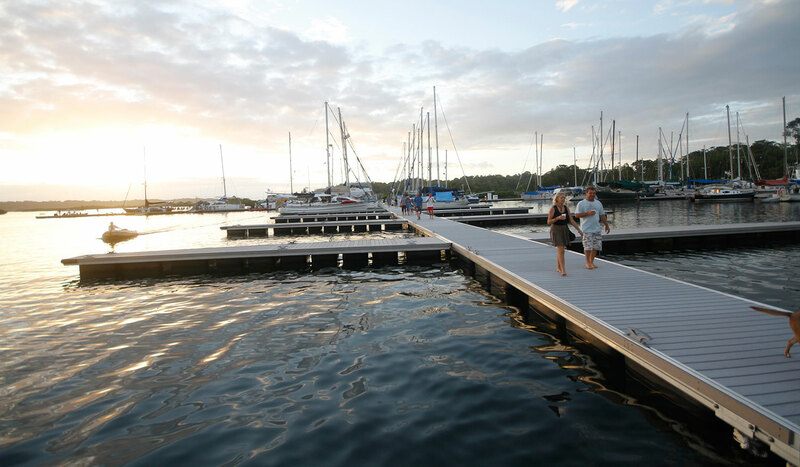 Red Frog Marina can currently accommodate 85 berths up to 45 m (150 ft). Large transient yachts can berth along the wide 250 meter (820 ft) long main spine. 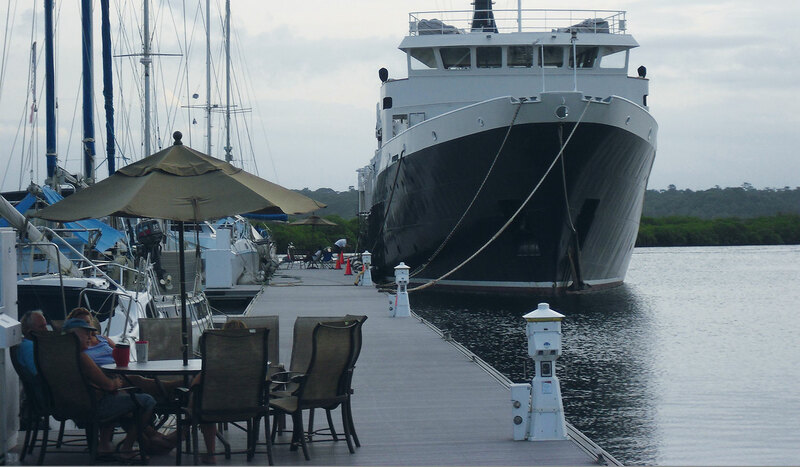 Thanks to the ease of assembly of Structurmarine’s pontoons and the use of island labour under the supervision of our site engineer, the installation costs were kept at a minimum despite the marina’s remote location. The island includes a National Marine Park listed under a World Heritage Site. 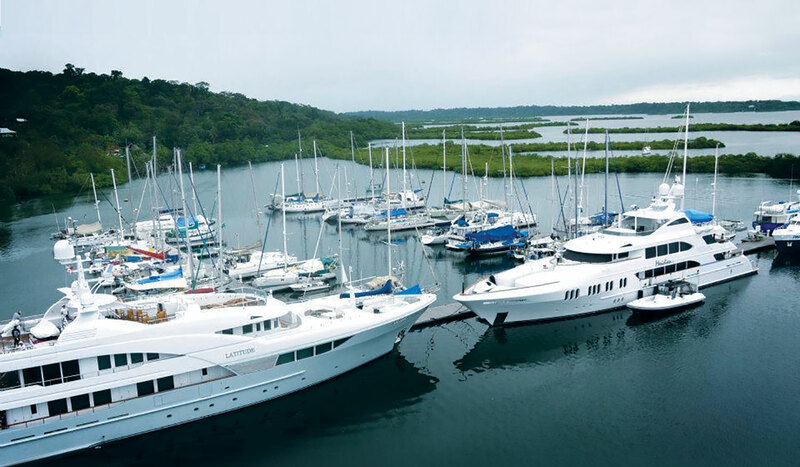 Red Frog Marina has joined the IGY Marinas network of yachting destinations.